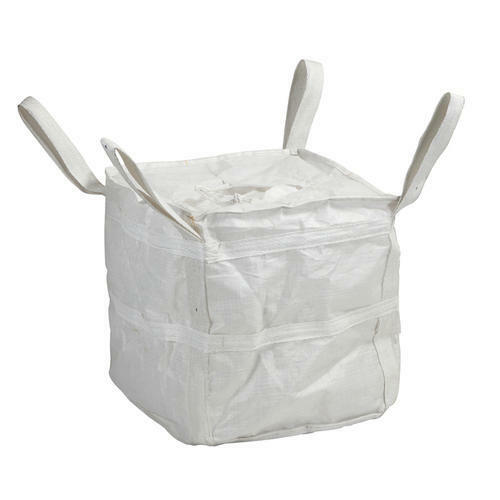 Being a leading enterprise of this industry, we are offering a huge range of Plain PP Big Jumbo Bag. Incepted in the year 2017, at Kolkata, (West Bengal, India), we “Ganapati Enterprise”, are Proprietorship Firm, engaged in trading and wholesaling premium quality Printed Jumbo Bags and Plain Jumbo Bags. Under the supervision of our Mentor “Ramesh Sahu (Co-owner)”, we are able to get the reputed position in the industry.